HO! HO! HO! 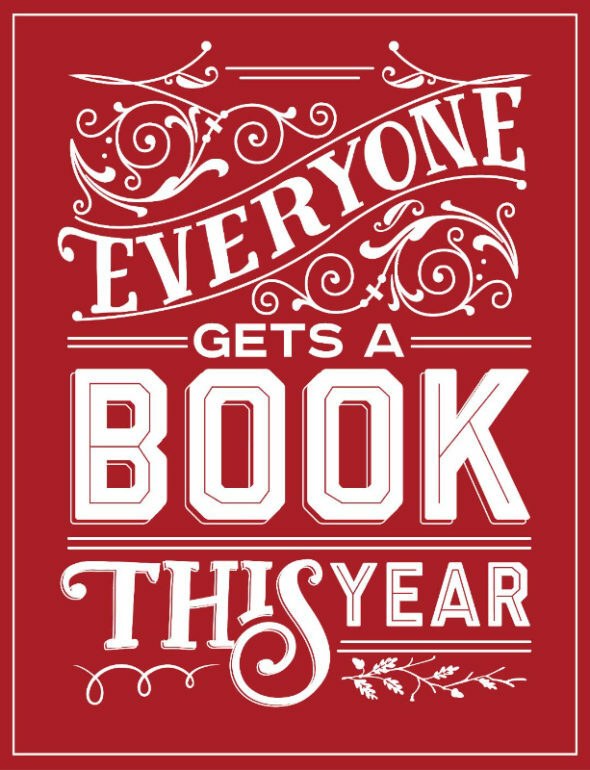 We think everyone should get a Book this Year! We SO agree with this statement! 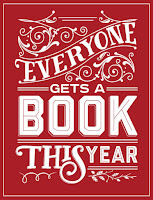 Everyone gets a BOOK this year. It is so hard to decide which are the books you loved reading most this past year. What books you'd love to share with friends, what to recommend to customers. Have you decided what were your favorite reads for 2017? 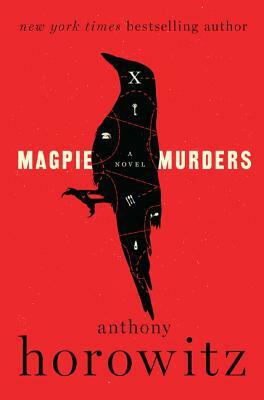 I select favorite reads in genres, Mysteries- I loved so many but Magpie Murders by Anthony Horowitz, The Dry by Jane Harper, A Stranger in the House by Shari Lapena are at the top. It's so hard to choose. Fiction- I loved The Alice Network by Kate Quinn, Lincoln in the Bardo by George Saunders- of Course. I actually listen to Lincoln in the Bardo on the Libro.fm . 160+ voices. Just amazing! 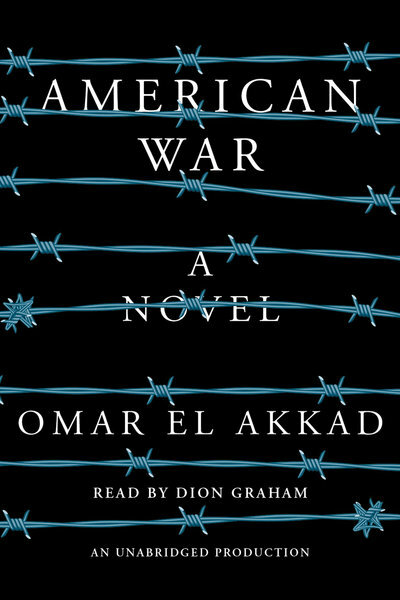 American War by Omar El Akkad, a southern end of days, and Exit West by Moshid Hamid were amazing reads as well. Exit West opens your eyes to he plight of refugees. 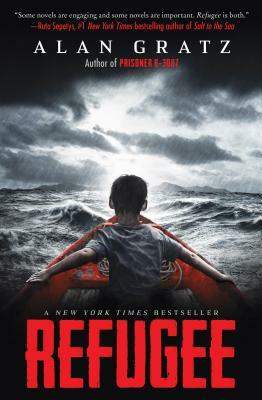 The Young Adult/Middle Grade book Refugee by Alan Gratz also opens our eyes to what refugees, children, suffer on their way towards freedom. The young adult book The Hate U Give by Angie Thomas is a book I feel should be read by everyone. Set in a tough area of town, family, gangs, young black men, white police men, tragedy. A top 5 read of the year for me! What is your favorite genre? Mine might be fantasy books right now. 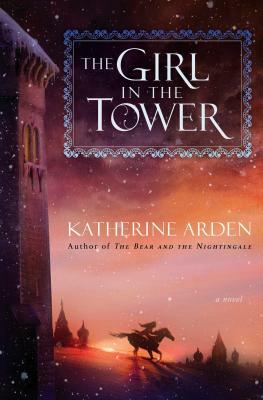 Katherine Arden's books, The Bear and the Nightingale and her new book The Girl in the Tower are fabulous! 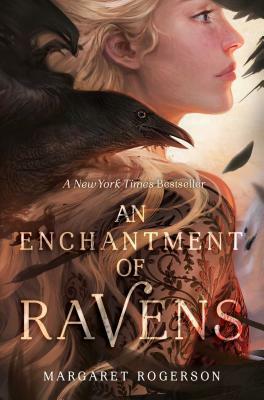 Enchantment of Ravens by Margaret Rogerson is a wonderful story with Faeries, a Rook, a painter... .
We appreciate you all shopping with us this past year. Thank you for shopping small with us in Poulsbo and in Bremerton. Happy Holidays and may we all have a wonderful New Year. Mystery Books, I love them, Do you? I so enjoy a good mystery! I've read a few great ones this year by BIG name authors, but also by authors unknown by me before this. Of course, I loved the new Jack Reacher, The Midnight Line- story line- meds being sold by?? 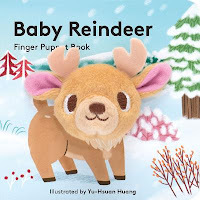 (Book Candy! as long as I don't think of Tom Cruise as Reacher!!) The setting in Wyoming, which I love, and is also the setting for Paradise Valley by CJ Box, his Cassie Dewell detective series. Truckers and women. the end- detective Gemma Woodstock in her Australian hometown solving a murder of a fellow HS graduate. 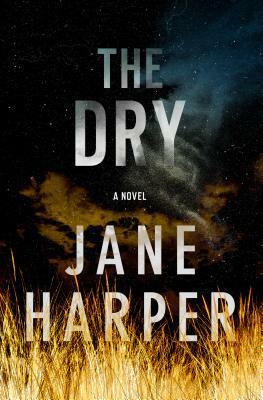 Another great mystery by an Australia author is The Dry by Jane Harper. I have also read the advanced copy of her new book Force of Nature. You will really enjoy both of these mysteries which involve Federal Agent Aaron Falk! 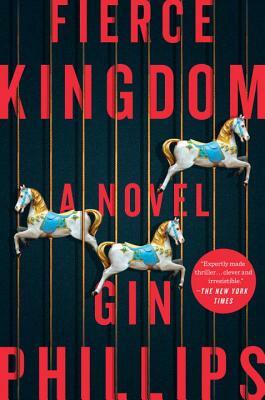 Another new great mystery author to me is Gin Phillips and her book Fierce Kingdom. The setting- a visit to the zoo, by a mother and child! Yes I was on the edge of my seat the whole book. 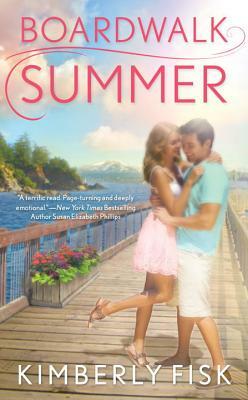 Authors, Authors, Authors visiting Kitsap County! Fall, always a special time of the year in publishing. 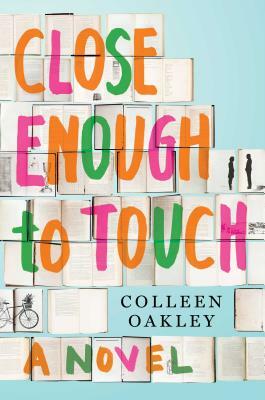 Many new books released with Authors touring and talking about their books. This Fall we have a great line up of authors visiting Kitsap County. 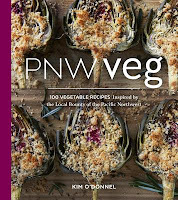 Saturday September 16th, Kim O'Donnel with PNW Veg is coming to the Poulsbo Farmers Market from 11am to 1pm. 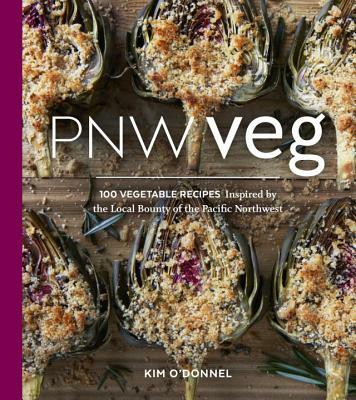 Stop by to sample a few snacks from this wonderful cookbook. 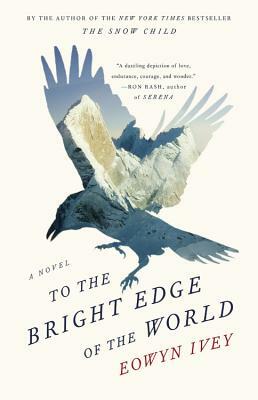 Also on Saturday September 16th at 2pm, we are the bookseller for Seanan McGuire's event with KRL's Silverdale branch. Her event is being held at Scout Hall 9161 Washington Ave. If you love Fantasy book's, you'll want to stop by to hear her. She also writes under another name, ?? and writes a different genre of books???. Any Ideas?? We will have those books on hand as well. 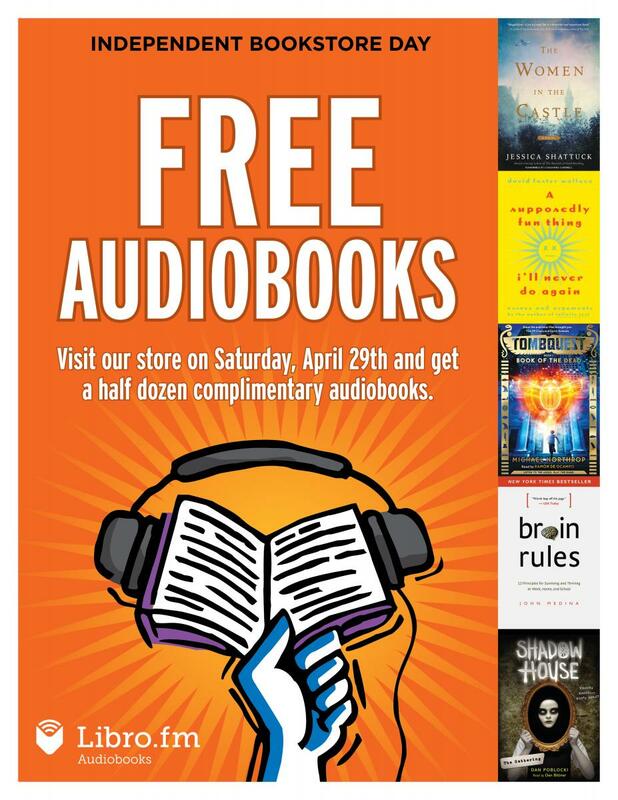 WEST SOUND READS! our Fall event is with Local Boy who's done REALLY well. 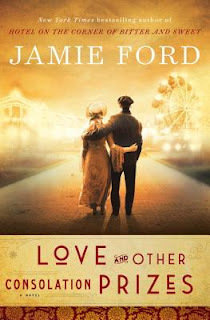 Jamie Ford!! September 23rd, Saturday 2:30pm, Jamie with be at South Kitsap High School, (his HS Alma Mater). 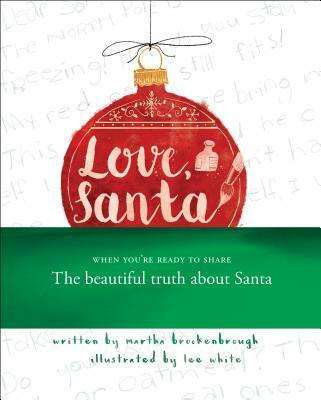 He will be talking about his new book Love and Other Consolation Prizes. Set historically in Seattle around the 1909 Worlds Fair. I loved it! Plan to join us for this FREE community event. Two other authors, both penning non-fiction titles, coming in October are Irene Skyriver with her new book Paddling with Spirits: A Solo Kayak Journey, October 26th 6:30pm, to be held either at the Poulsbo store or at The Loft, in their event room. 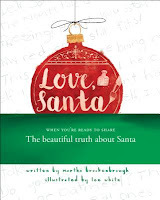 Josh Dean is coming to the Downtown Bremerton Library, 612 5th Ave, on Monday October 30th at 6:30p. His exciting read is The Taking of K-129: How the CIA used Howard Hughes to Steal a Russian Sub in the Most Daring Covert Operation in History. 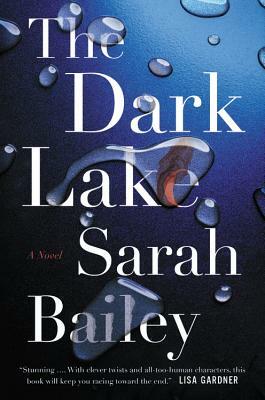 With all the Military and Submarines in our area, I can not wait to hear about this book. 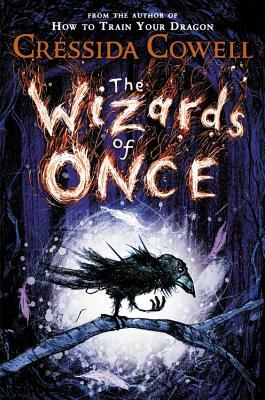 Cressida Cowell is coming to the Sylvan Way KRL branch in Bremerton October 4th 6pm to talk about her new book The Wizard's of Once. You know Cressida from the book series How to Train your Dragon, which we all Loved. 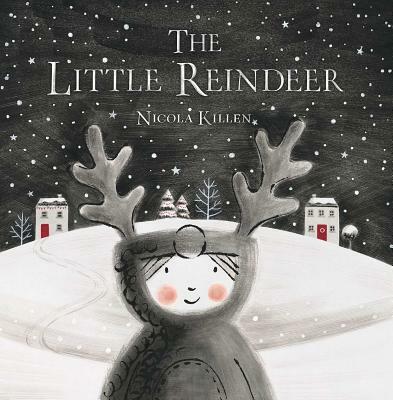 I think you'll all Love this book as well. Next up is Kallie George ,who we are bringing to local elementary schools to talk to students about her new series Heartwood Hotel, for the younger readers. We hope you can make to some of our events if not all. 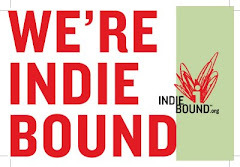 Thank you as always for shopping Indie with us in Poulsbo and Bremerton. We really appreciate your support. Remember we have book clubs at both our stores. Plan to join one this year! April 29th 2017 is Indie Bookstore Day. We'd love you to stop in either of our stores, Poulsbo or Bremerton. We have author events at both stores. Kate Breslin 4pm Bremerton, Laura Coffey 2pm Bremerton and Suzanne Selfors and Lynn Brunelle in Poulsbo 2pm. We have special IBD items for sale(Yes, Literary condoms) plus FREE audio books from Libro.fm. 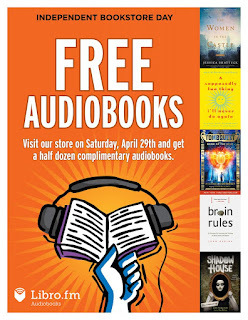 Create your account here, if do not already have one, Then tomorrow,Saturday, until midnight go to the IBD playlist to get your FREE audio books. The April Indie Next top pick, The Women in the Castle by Jessica Shattuck is on the FREE audio list! 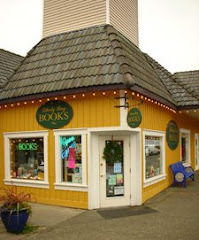 If you are planning on the #Seabookstoreday challenge of visiting all 19 Indie bookstores, we will see you bright and early(open 7:30am) in Poulsbo with Lefse and Mimosas. 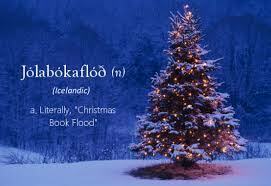 Enjoy and Thank you as always for shopping with us Indie Bookstores. What places do you head to, to read books? Inside? Outside? At home? Public places? Couch, chair, bed, hammock? I am sharing a few photos from my house of places where I usually read during the day. Of course, at night before going to sleep, I read in bed. No pictures sorry. Too messy, too many stacks of books on the floor! I don't usually read in public places. Of course on airplanes, so maybe I do. My favorite couch at my house is in the living room, great light with a view of Liberty Bay. I do admit I pretty much lounge/slouch on this couch in the afternoon reading. When not slouching, I sit in my comfy chair with an ottoman. When cold outside, I read on the couch in front of the bookshelves with a fire. I do love reading outside in a chaise or hammock, usually in the shade, always wearing some sort of hat. 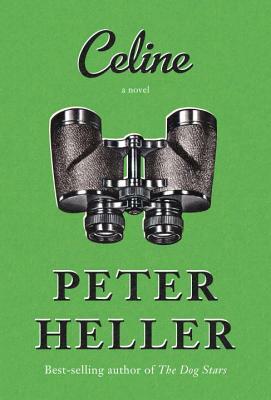 What books I've read so far in February 2017, Celine by Peter Heller, released early March. 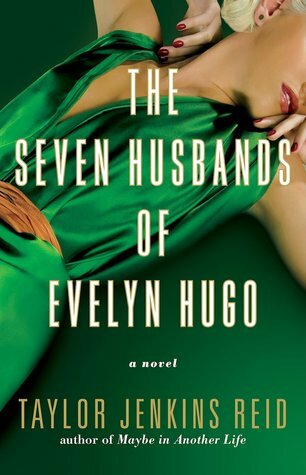 It will be one of my favorite reads for 2017, I loved it that much. 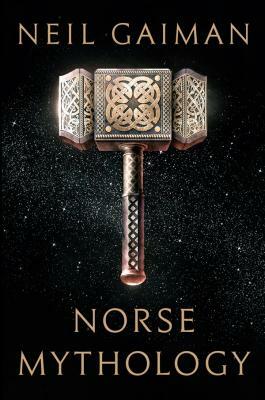 I also really enjoyed Norse Mythology by Neil Gaiman. Great chronological rendition of the Norse Gods! What I've been listening to this month on Libro.fm is Heartless by PNW author Marissa Meyer. 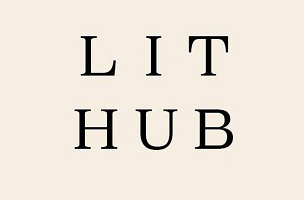 If you love audio books, we'd love you to listen with us. Use the coupon RANDOMACTS16 for 20% off. I'd love to hear where your favorite places to read are! Do you keep a list of the books you read/listen to each year? Do you keep a list of what you read? How many pages do you give a book before giving up? Librarian Nancy Pearl, I believe once said- same number of pages as your age, or maybe double that. Do you finish a book no matter what? I always think it's my mood, I put the book down and pick up a book in a different genre. Maybe ,I'll go back to the original book I put down at another time. I confess, I do. 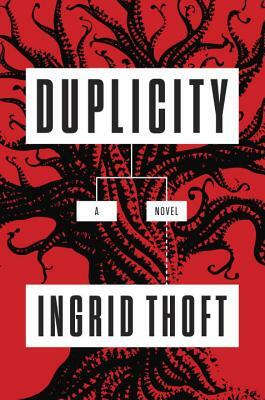 I try to have books in different genres going.. like right now, I am reading Duplicity by Ingrid Thoft. She is a PNW author, but her Fina Ludlow mysteries are all set in Boston. She will be at our Poulsbo store, January 24th 6:30pm. I have enjoyed all of her mysteries. Duplicity is number four. Norse Mythology by Neil Gaiman. Fabulous, of course! The cover alone is amazing! It goes on sale February 7th 2017. 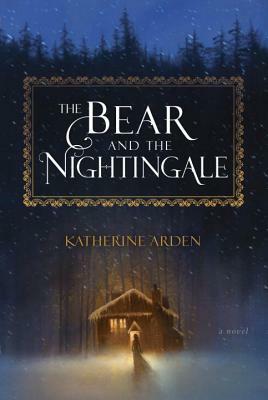 Last, but not least, I just started The Bear and the Nightingale by Katherine Arden. 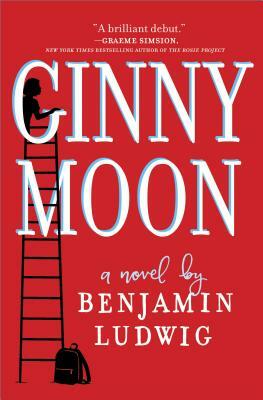 Kate, our main bookseller in our Bremerton store (409 Pacific) just finished it and loved it. Similar to Uprooted by Naomi Novik, she says. 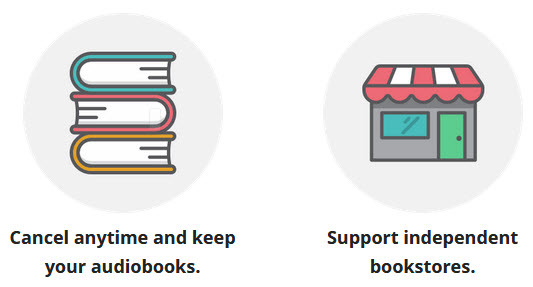 What about audio books? I LOVE them. 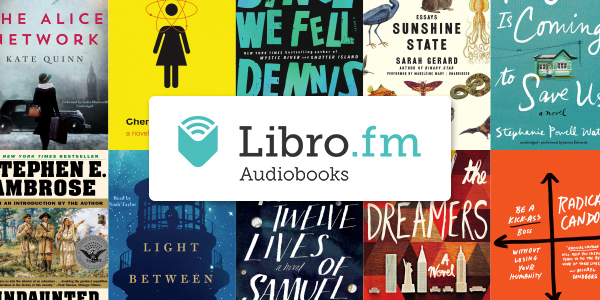 We have a new Indie Audio Book Partner, Libro.fm. Signup and download the free app. My favorite audio is Seveneves by Neal Stephenson, a PNW author. 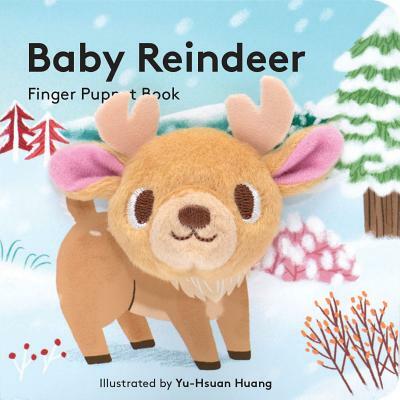 Check out the Great Books on Sale playlist. Use coupon code RANDOMACTS16 for 20% off. 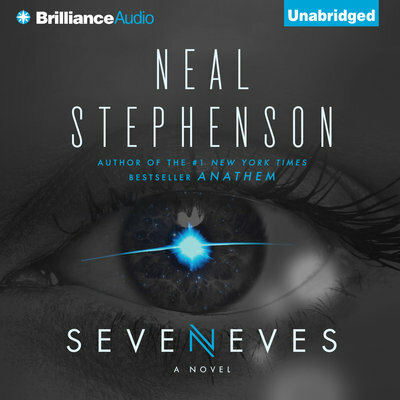 The price for the audio book right now is $5. Fabulous LOW price! Enjoy!